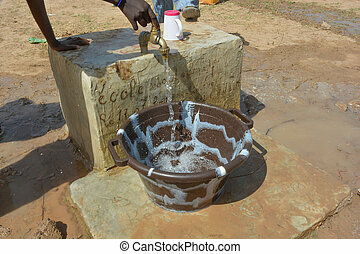 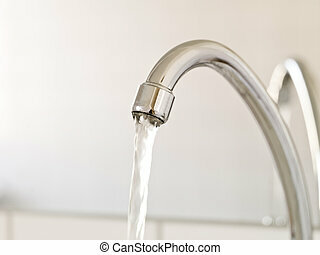 Water faucet. 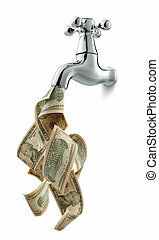 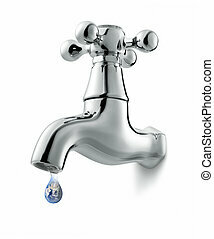 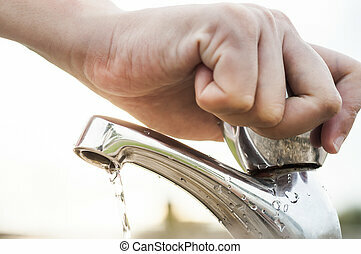 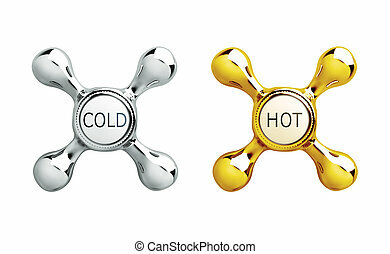 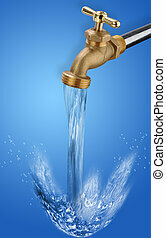 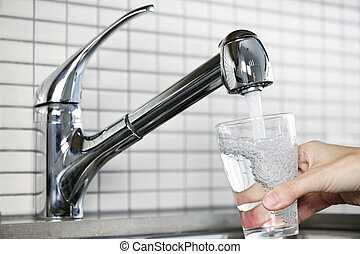 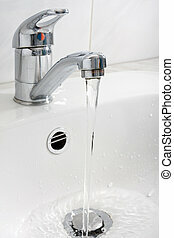 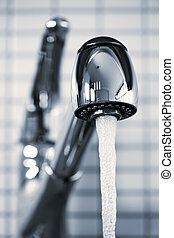 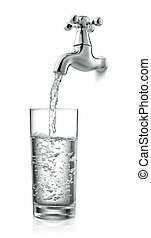 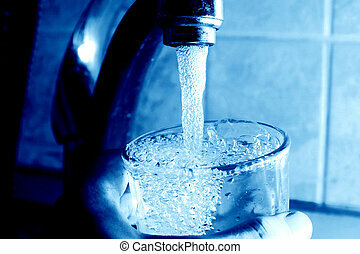 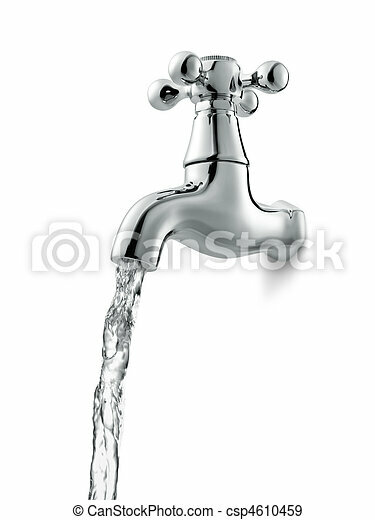 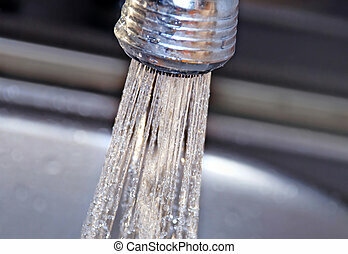 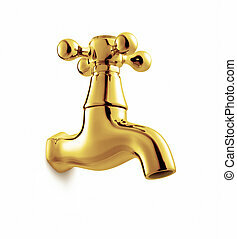 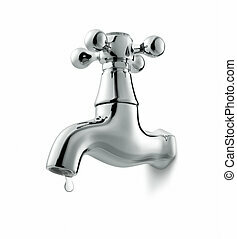 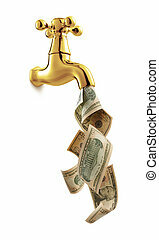 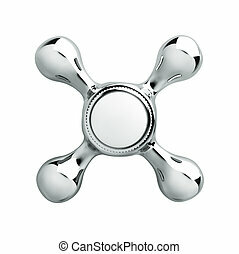 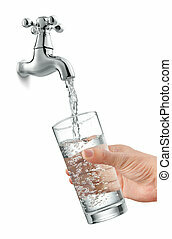 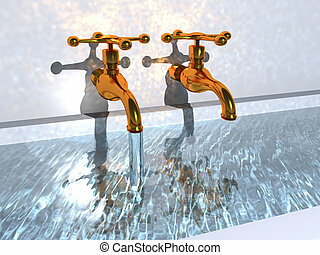 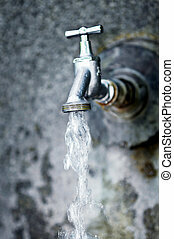 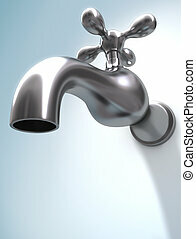 Tap with flowing water against white background. 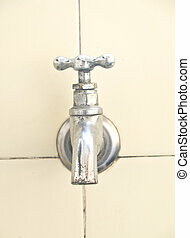 The faucet and no water. 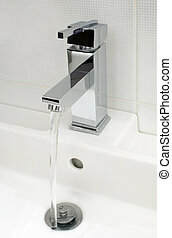 Concept of excessive water loss.